As many of you know, I love tea. I drink teas that come from a variety of companies – some that are everyday teas and others that are a special occasion-only tea. 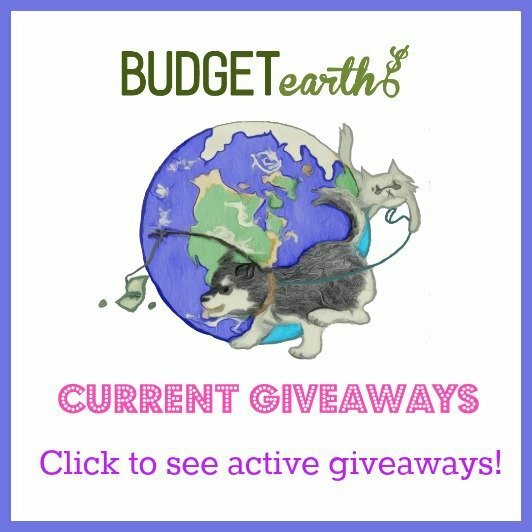 While I love green tea, most of the green teas in my collection are specialty teas – I have actually been looking for a good, inexpensive green tea that I can drink daily, or as often as I like. 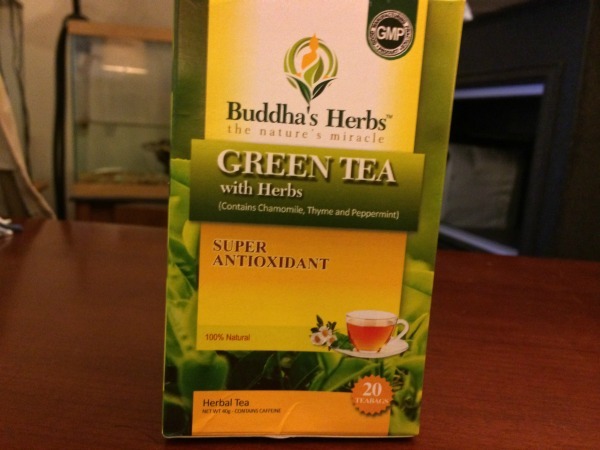 When I heard that Buddha’s Herb had a unique green tea, I was excited to try it! Looking for a delicious green tea? If so, we think you will love Buddha’s Herb green tea. This tea is formulated to help with fatigue, enhance vitality, and is a great antioxidant. With a mix of chamomile, thyme, and peppermint, it creates a wonderful experience without adding any artificial flavors or ingredients to the tea itself. As well, the bag itself is designed to be eco-friendly as well, using no glues or metals in the making of the bag. To learn more about this wonderful tea, make to check out the Buddha’s Herb Green Tea product page. To my surprise, this is one of the most interesting green teas I have had to date. The mix of peppermint, thyme, and chamomile makes it not only a unique tea, but a very enjoyable drinking experience. So far, I love this tea and it may be one of my new daily teas since it is fairly inexpensive and still tastes amazing. So far, I am very impressed with this tea, along with my husband. Based on my own experience, I am happy to give this tea an A rating. Would you like to try this green tea yourself? 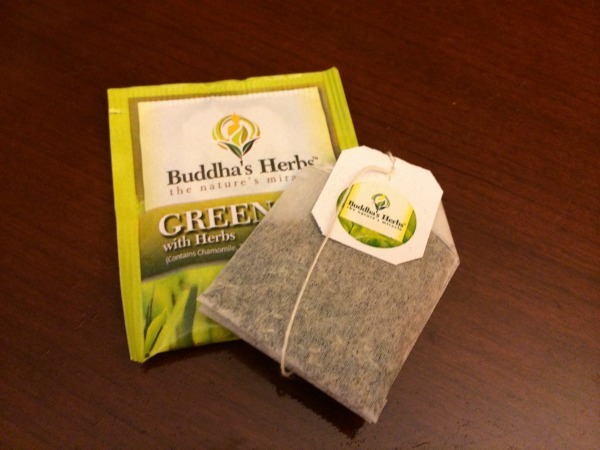 You can purchase Buddha’s Herb green tea on Amazon.com or the Buddha’s Herb website. I love green tea I will have to check this out. I’m not a coffee drinker. I do enjoy tea. Both hot and iced. This blend sounds pretty good. I think I will try it. Thanks. I would try this and I hate most green tea.